Arch Rock is situated right on the beach of Keurboomstrand, which is about 15 km from Plettenberg Bay. It is a paradise for fisherman and nature lovers alike. Dolphins frequent the bay on a daily basis and whales come into the bay to mate and calve in season. With the beaches stretching out either way, Arch Rock is an ideal destination for scenic walks. 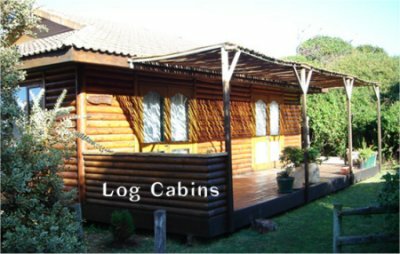 Guests can easily travel to Tzitzikama Nature Reserve, Nature``s Valley, Knysna, George, Outshoorn. and Plettenberg Bay.